Tagging a photo or image was not possible up to now on the famous photo App Instagram. But with a update yesterday, it too has joined the tagging party. On Thursday, Instagram updated its popular App for both the Android and iOS devices bringing in the new feature 'Photos of You'. The 'Photos of You' feature lets you tag the photos of your friends, things and yourself. Many of the users who were sorely missing this feature will now have nothing complain about. Instagram a unit of Facebook since 2012, was expected to let users tag their photos as Facebook allows it. 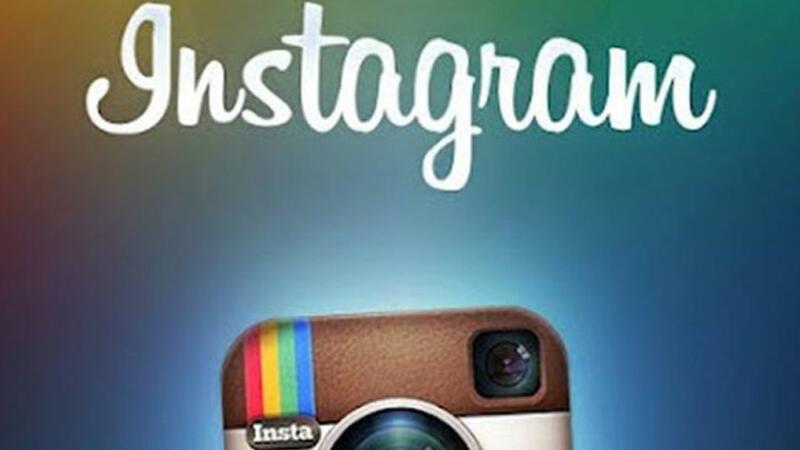 Instagram has over 100 million users for both iOS and Android devices combined. "you can add the people and things in the photo as easily as you add a location and hashtags,"
This was informed to the press by Instagram yesterday through a press release. Further if someone else tags you, even on Facebook, you will receive a notification and the tagged photo will appear in the 'Photos of You' section. Quite neat. There is a privacy setting also available for those who don't like their photographs on the internet fish market. You just have to tweak the settings on the app and kaboom the photos wont appear on your profile till you approve them. Download the latest update with the 'Photos of You' feature, for Android devices from the Google Play here and for iOS devices from the Apple Store here.